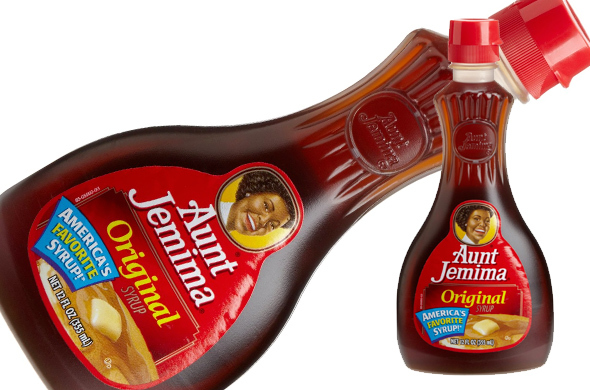 Some famous household brands could find new homes soon. NEW YORK (TheStreet) -- Breaking up is suddenly not hard to do if you are a huge consumer products company. Executives are now looking at divestitures as the right thing to do to generate value for shareholders, as well as to prevent activist investors from knocking at the front door. On Thursday, consumer products giant Procter & Gamble (PG - Get Report) said it would sell 43 beauty brands to fragrance and cosmetics maker Coty (COTY - Get Report) in a deal valued at about $15 billion. P&G, the maker of Tide laundry soap, Crest toothpaste and a plethora of other packaged goods, will sell Coty well-known hair care and cosmetics brands such as Miss Clairol, CoverGirl and Max Factor. The deal also includes P&G's retail hair color and fine fragrance businesses. The deal marks a striking reversal in strategy for P&G, which is led by its long-time executive A.G. Lafley, who returned in 2013 after serving as chairman and CEO from 2000 to 2009. Lafley has been with P&G since 1977. It was mostly under Lafley's watch that P&G shelled out roughly $80 billion over the past two decades to buy an array of businesses that dominate supermarket shelves, such as Gillette razors, Duracell batteries and Iams pet food. Now, the company is reversing course to focus on lifting sales of Tide detergent and Pampers diapers. The plan is to divest from about 100 brands, leaving about 65 in the P&G portfolio. A few other mainstays of supermarket and big-box store shelves could also be slimming down vast product portfolios to bulk up profits and reallocate money to faster-growing businesses. With many consumers increasingly preferring to buy fresh organic produce, General Mills (GIS - Get Report), maker of Yoplait yogurt and Cheerios cereal, may be poised to divest of its Green Giant frozen and canned vegetable business. "I like the management of General Mills and I think Ken Powell has done a remarkable job of cutting costs and developing bottom line growth and good dividends despite the headwinds of ready-to-eat cereal weakness," said TheStreet's Jim Cramer, Portfolio Manager of the Action Alerts PLUS Charitable Trust Portfolio. "I like the Annie's deal and would love it if he would do more of that kind---ActionALertsplus.com name White Wave (WWAV comes to mind. That said I think the idea of separating from Green Giant, a brand of the old days, would resonate well with shareholders and potential investors." In the most recent quarter, General Mills execs made the decision to redirect resources that supported Green Giant's operations in the U.S. to other businesses. As a result, the company reduced its future sales and profitability projections for Green Giant, triggering a steep $260 million impairment charge. "You have already heard about a number of opportunities that we have around the world in cereal, yogurt and snacks, and you will hear more about it in July," said General Mills chairman and CEO Ken Powell to an analyst on the company's July 1 earnings call. Powell added, "We are dedicating resources to drive growth in those businesses, and that necessarily means that other businesses are getting less, and we have highlighted Green Giant." Green Giant is profitable according to General Mills, and the company does still intend to bring out new products for the brand in the U.S. and internationally over the next 12 months. "We are constantly looking at our portfolio, and obviously we won't announce anything until we are ready to pull the trigger, but we continue to look on that side [divesture] as well," said General Mills CFO Don Mulligan in response to a question by TheStreet on March 18 about the company's appetite to sell non-strategic assets. Proceeds from a Green Giant sale could be used to increase marketing and product development for Annie's, the fast-growing organic food brand General Mills acquired in September 2014 for $820 million. As for a buyer for Green Giant, the often acquisitive Pinnacle Foods (PF could be a strategic fit. In 2009, the packaged foods company acquired the Bird's Eye vegetable brand from a private equity firm for $1.3 billion. 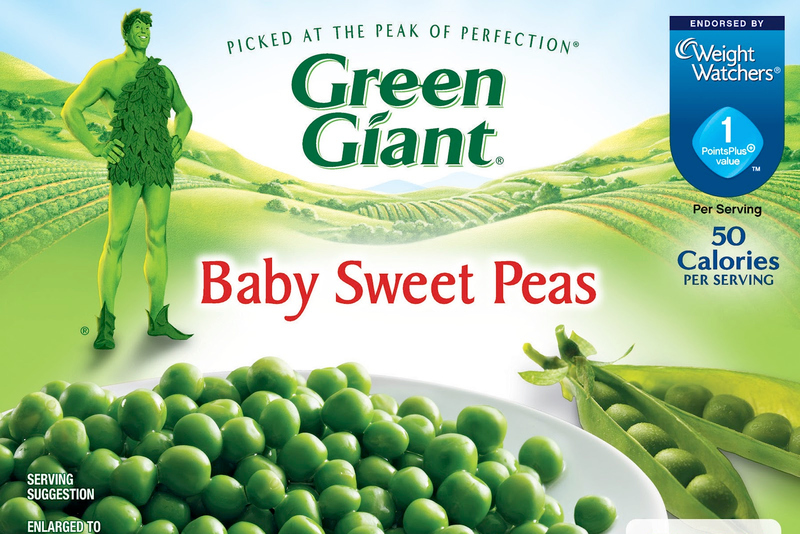 Taking Green Giant off General Mills' hands would give Pinnacle a formidable presence in the frozen and canned veggie sections, which are still important businesses that are popular among lower-income consumers. Further, the purchase would open up opportunities to drive economies of scale. Fresh off much better than expected second-quarter earnings, fueled in part by sales of new snacks from its Frito Lay division and Mountain Dew drinks, PepsiCo (PEP - Get Report) may also want to shed some weight to keep the good times rolling. Any asset sale could come from the Quaker Oats division, which PepsiCo acquired for $13.8 billion in 2000. PepsiCo has been innovating around Quaker Oats' ready-to-eat cereal and snack bar businesses to cater to those seeking simple, healthier meals. But the Quaker Oats portfolio contains businesses that don't necessarily fit with recent consumer eating trends. Some of those products include sugary Aunt Jemima syrup and carb-filled pancake mixes, cereals Cap'n Crunch and Life, and Rice-A-Roni side dishes. The cereal industry has been particularly challenged over the last couple of years as consumers reach instead for snacks bars and Greek yogurt for breakfast. "I think there's two kinds of businesses, I said, that were not core to the mission -- Quaker is very core to the mission," said PepsiCo chairman and CEO Indra Nooyi to an analyst on the company's April 23 first-quarter earnings call. Nooyi continued, "What we were talking about is sort of the peripheral businesses we got as part of the Quaker Oats acquisition, the Golden Grain [Rice-A-Roni] and the Aunt Jemima -- those businesses are center of the store, and are not core to our portfolio." Nooyi added that the businesses are doing "fine", generating "very valuable U.S. flow" and have "fantastic margins." She went on to say that PepsiCo would "manage those businesses steadily as long as they don't distract us from our core mission of growing the rest of the portfolio." Nevertheless, orporate chieftains at consumer product behemoths are now thinking that slim portfolios are in, and oversized portfolios are out. That's a noticeable change from the thinking held for many years by the industry. The old idea was that owning brands in nearly every aisle of the supermarket would lead to more sales, more sway over retailers and economies of scale. Time-starved consumers aren't shopping the centers of supermarkets or at mass retailers as much as in the past. Instead they're favoring quick meal items and fresh organics in the periphery of a store. The need to evolve operating philosophies is becoming apparent. There is also a developing view that large product portfolios are simply too big to manage effectively. The potential penalty for not slimming down? A publicity-loving activist investor may stop by for an extended visit -- and with all sorts of ideas.